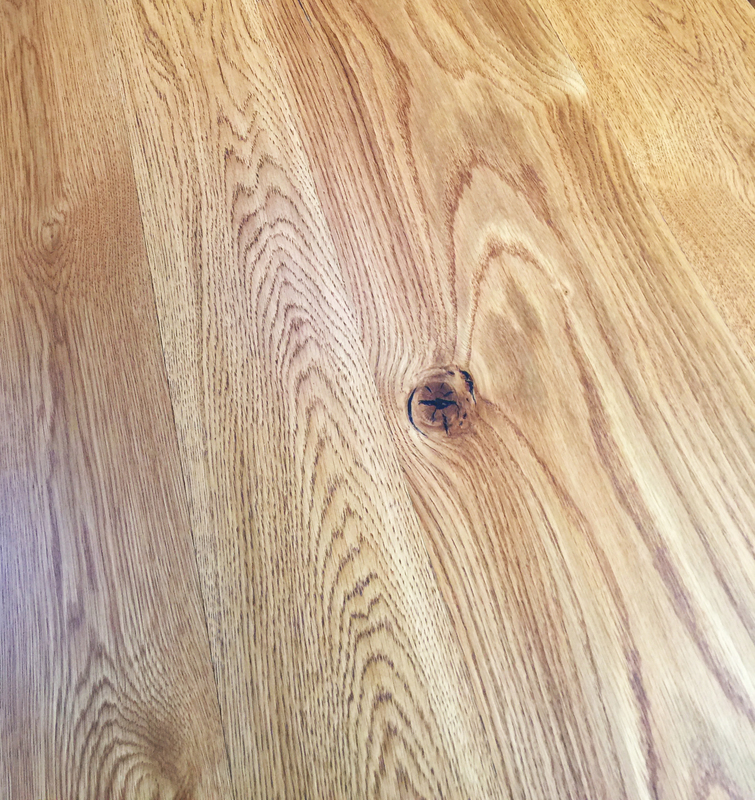 Our classic wide plank White Oak is a time-honored flooring choice. We offer a variety of distinctive grades that can be used in most residential and commercial applications. Our select grade white oak will have pinhole knots, tight grain with varying grain patterns and color variation. Our Sawyer’s Cut grade has sound character, mixed grain patterns and a varying color. We also offer a Sawyer’s Cut grade saw kerf that contains the same characteristics as our Sawyer’s Cut grade but will have a rustic circle sawn face, reminiscent of the antiquated circle saw mills. Our rift and quarter-sawn will have straight graining and minimal small knots. Its quarter sawn nature will allow for added stability and less movement. Our classic wide plank White Oak is harvested from mature timbers in the mid-Atlantic regions of North America. Careful consideration is made when selecting our timber for our varying grade options. We only source our hardwoods from wide plank hardwood sawmills that practice responsible forestry.